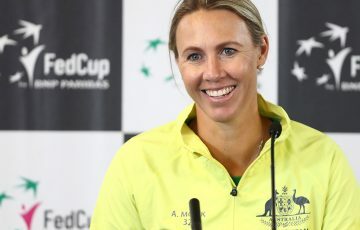 Australia’s best will arrive at Melbourne Park from today for the fifth annual December Showdown, with the centrepiece event being the Australian Open Play-off. Australia’s best will arrive at Melbourne Park from today, Wednesday 28 November 2012, for the fifth annual December Showdown. The highlight promises to be the Australian Open Play-off on 10-16 December, with emerging tennis stars battling it out to win a coveted wildcard into the main draw of the first Grand Slam of the year. 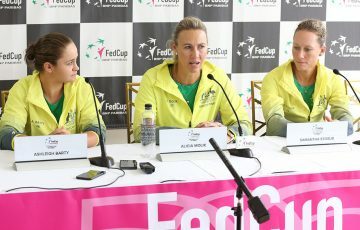 This seven-day event will be live-streamed through tennis.com.au and YouTube. The three-week December Showdown carnival marks the start of Australia’s summer of tennis with the nation’s best juniors in the 12s, 14s, 16s and 18s age-groups competing in more than 2000 matches at Melbourne Park. 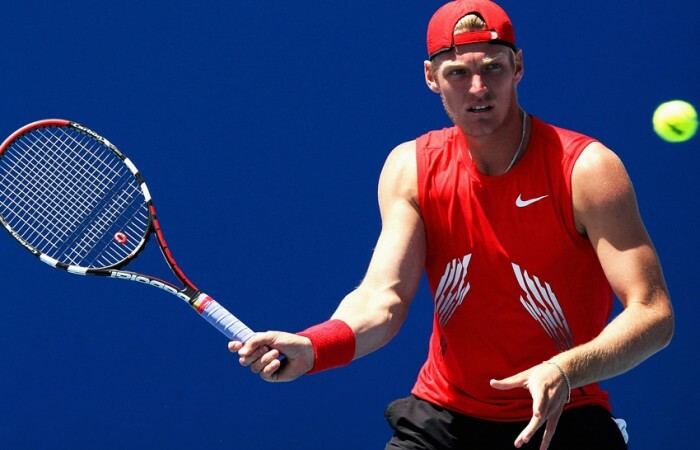 The 16-player fields for the Australian Open Play-off – a knock-out event – is expected to feature Sam Groth (Templestowe, Vic) and Olivia Rogowska (St Kilda, Vic) as top seeds. Groth, who reached a career-high ranking of No.210 earlier this month, comes into the tournament with some solid results including two Futures titles after wins in Ipswich and Korea in March and May respectively. Also confirmed for the men’s draw are John-Patrick Smith (Kelso, Qld) and Sydneysider Matt Reid (Dural, NSW), expected to be seeded second and third. Ben Mitchell (Worongary, Qld), currently ranked No.302, is expected to round out the top four men’s seedings. On the women’s side, Rogowska comes into the play-off after completing a career-best season in 2012. 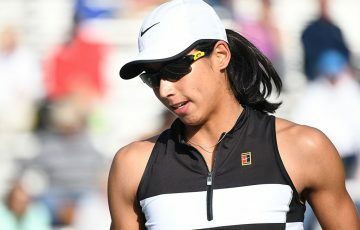 The 21-year-old Melburnian reached the second round at the Australian Open and followed this up with a run to the quarterfinals in Kuala Lumpur, her best-ever result at WTA level. She also captured three ITF Pro Tour titles and hit a career-high ranking of No.108 in October. 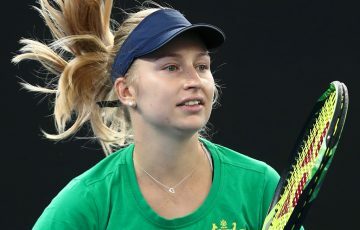 Rogowska lost in the final of last year’s play-off to Ashleigh Barty (Springfield, Qld), the 16-year-old prodigy from Queensland who is expected to be seeded second in this year’s event. Barty rose from world No.682 in January to inside the top 200 by November, an extraordinary rise made possible by three Pro Tour titles and a win at the $50,000 ITF tournament in Nottingham. Barty, who also won the Optus 18s Australian Championships during the 2011 December Showdown, will be attempting to make her second straight appearance in the Australian Open main draw. Likely third and fourth seeds will be world No.193 Monique Adamczak (Sydney, NSW) and Arina Rodionova (Melbourne, Vic). Seedings will be determined based on the latest ATP and WTA rankings at the time of the draw ceremony. The remaining entries in each draw will be announced soon, with one of the 16 places in both the men’s and women’s draws reserved for the winners of the Optus 18s Australian Championships.